School Exchange Programmes – SA most appealing! I came to Cape Town eight years ago, fell in love with it and deemed I would expand my business, somehow, to include SA. Chasing the Sunshine; the Language and the Surf! Trends are a wonderful thing, especially if you are on the winning side and, it would appear, that South Africa, or more particularly Cape Town, is definitely on the winning side for European High School students. After doing a stint in the more mundane towns in England or, perish the thought, America, the European kids wanted more. Not for them the slightly chi chi places of New England or the robust landscape of Brisbane. No, they want action; adventure; sunshine and surf. So, whilst many countries throughout the World are noticing a downturn in business due to the perceived terrorism threat, South Africa seems to be experiencing a boom. What started off for us as a “side-line” to our British High School programmes has now blossomed into an expanding – often sold out – programme with High Schools throughout the Cape. 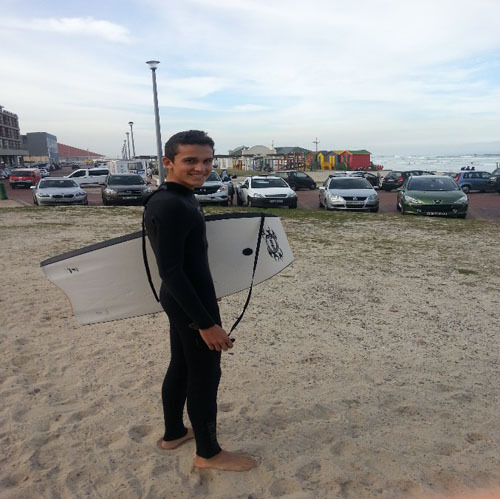 Best of all these European students are simply embracing the South African way of life and not only improving their English but taking on Volunteering in their spare time; learning to surf; finding out about the complex South African history and making new and lifetime friendships from diverse backgrounds. We started off working with one High School and now we have nine as well as two Colleges. Our High School subscriptions start almost a year in advance and we often find ourselves over-subscribed. The bonus for South African families lies in the fact that they are paid, rather well, to host these students which pumps money into the local economy. 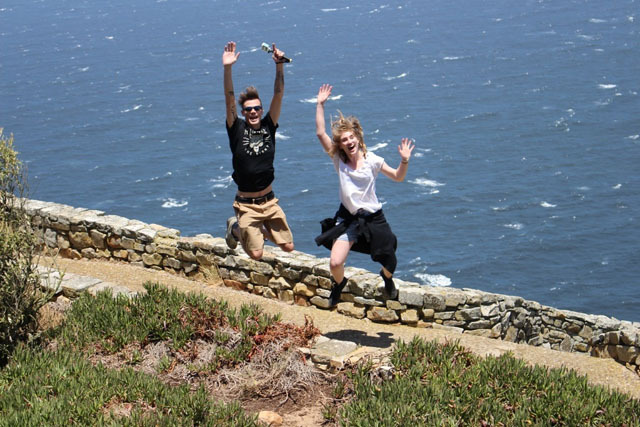 The schools are also paid and added to this, the European kids come and pay for excursions; Tours and lessons in anything they can that’s South African…..